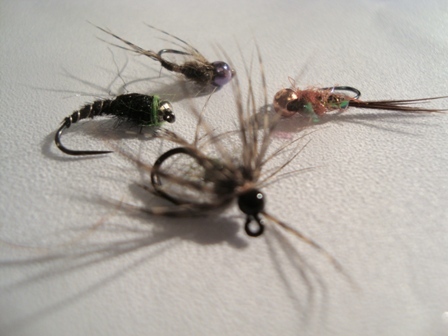 Soft Hackle Dry Flies are Back! Our new soft hackle dries are simply superb. Recently used in the recent Home International to help England to the Silver medal position a long way behind the superb Welsh Team. 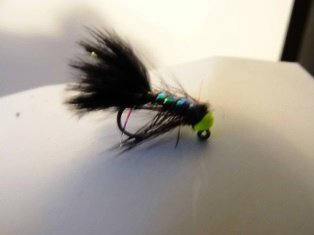 This fly works even on super hard pressured fish. One of the benefits of competition fishing is seeing how other anglers do it. I was particularly impressed watching a video of the Irish competitor Eamon Conway double nymphing and landing a sea trout sized but very genuine brown trout of 53.6 cm. His catch rate, approach and conversion were simply outstanding and importantly inspiring. My natural inclinations are not towards nymphing unless it’s a requirement or I can do it with a top of the water method like the duo. This isn’t out of stubbornness it is just habit born out of pleasure seeing a fish take a well presented dry, and living near rivers with plentiful free rising trout and grayling. So this morning I was out practicing in near perfect conditions the double nymphing technique and with good success with around 18 wild trout and grayling in a 2 hour session.....certainly more than I’d have caught on dry fly. Our new range of flies to be introduced in August 2017 will include several patterns influenced by the competition scene including TNT- the TuNgsTen tadpole range. Mini lures are extremely effective for catching stream trout of all sizes and most species. 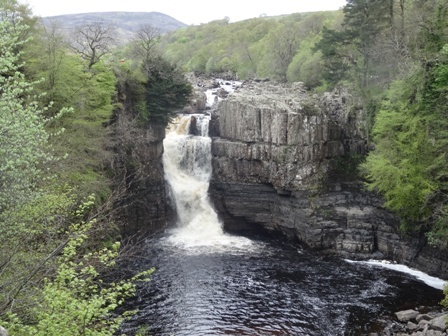 Trout have a natural instinct to grab anything smaller than it “swimming” near its lie. This is not step downstream and fish down and across technique. TNT is a targeted form of fishing or can be used as a search technique fished upstream. They are available in several trout catching versions in sizes 12 (3 and 4mm tungsten bead) on a strong jig hook. 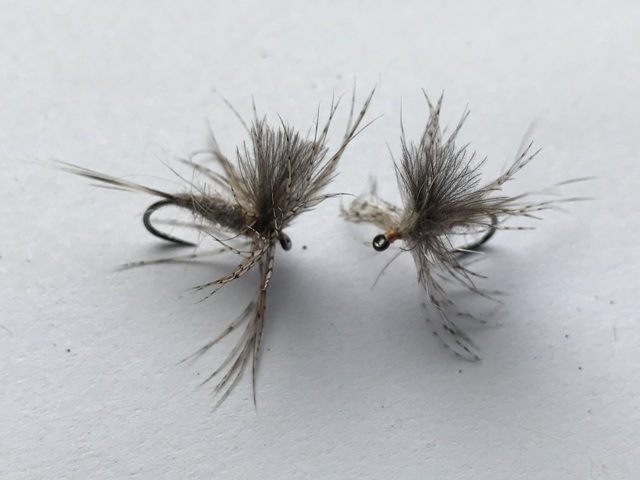 TNT because these flies really are dynamite for wild trout in those often neglected places. It will also incude our DN (double nymphing) range, which feature oversized silver beads on jig hooks with slim profiles similar to those favoured by the World’s top double nymph practitioners. The dog days of summer are fast approaching and different tactics need to be employed to ensure success. One tip to maximise success is to fish early in the early mornings and avoid the heat of the day. The double nymphing technique is not terribly different to the old timer’s method of upstream worming. A couple of lead shot and a worm attached fished upstream into fast riffles early on summers mornings. I think the importance here is the time. With fast sinking modern nymphs the worm is irrelevant.